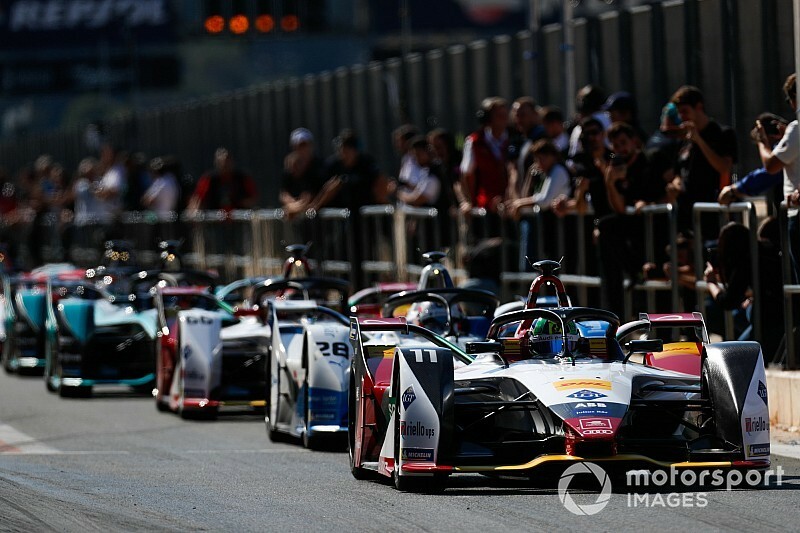 Formula E will not award a point to the most efficient driver in each race of the 2018/19 championship, Motorsport.com has learned. 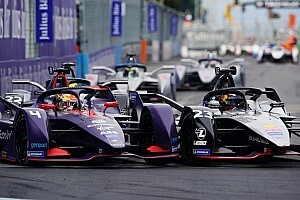 The series had evaluated replacing the current point available for setting the fastest lap with one to reward for the driver in the top five positions who used the least amount of energy in a race. 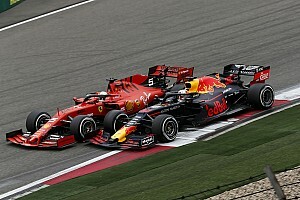 But it is understood that this was rejected by the FIA’s World Motor Sport Council and the points format used in season four – only drivers in the top 10 can score the fastest lap point – will remain. 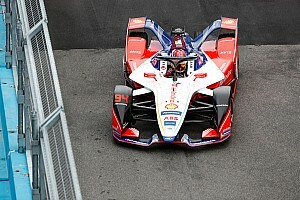 “It was a concept that got proposed,” BMW Andretti team principal and FE Sporting Working Group member Roger Griffiths explained to Motorsport.com. “It got announced prematurely [but the idea] was an outcome of an SWG meeting. But then when it went to either the Formula E committee or the World Council it got rejected. “It’s a nice idea but once you start to think through the challenges, is it the right thing to say ‘well I finished fifth [and] I was the most efficient car, but I wasn’t going as fast as the guy that finished first’. In its first two seasons, FE awarded two points for the driver setting the fastest lap, but this was reduced to one for season three. 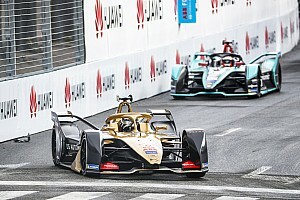 Griffiths described how the SWG is evaluating ways to reintroduce that extra point, adding that “It would be really good if we could find something that we could have another story about – [fast lap with attack mode] was one of the suggestions, most overtakes etc”. “We’re actually in a situation where we have a missing point,” he continued. “We had two points for fastest lap and then we had all those situations where people were pitting with an issue or whatever – [they’d] make it back to the pits, reset the car and then had no chance of finishing in the top 10 but could set the fastest lap and get two points. “That was actually more points than finishing 10th – so in the end they docked it so it only got one point for fastest lap and one point for 10th place. “But that point never got reassigned and there’s prize money associated with points so there is an amount of money floating around. “So we’ve been debating what to do with that point. We haven’t had it for the last [two] years and now we’re talking about bringing it back and how we should best use it. “Let’s doing something that you’ve actually got concrete data for. “Like in football you’ve got man of the match but that’s sort of decided by the commentary crew and is very subjective.